This page, part of the Naturalization information, lists some of the Waivers, Exceptions and Special Cases to the normal waiting period of five (5) years before attaining minimum eligibility to apply for Naturalization. 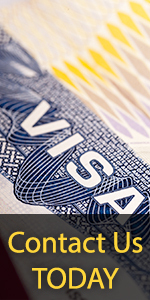 The Immigration and Naturalization Service has other specific grounds for Naturalization. For additional information, please review the instructions on an N-400 Application for Naturalization and/or contact your local District Office.